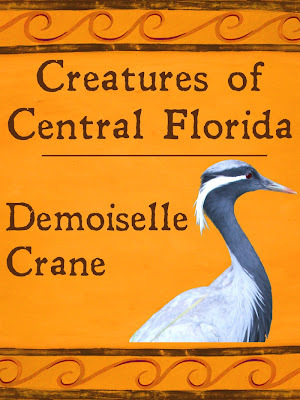 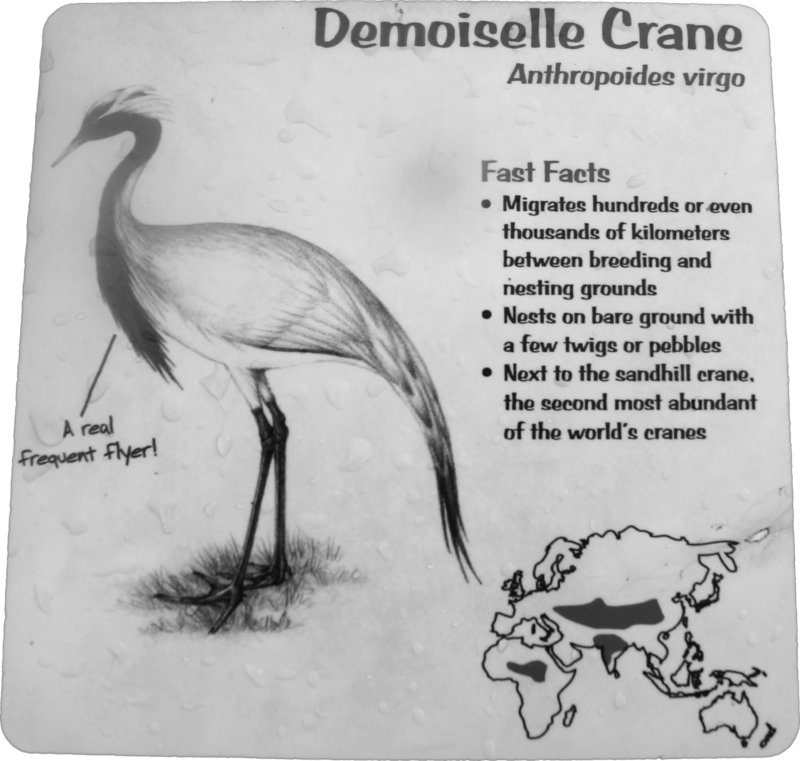 A handsome species of bird, the Demoiselle Crane seems small compared to Florida's native Sandhill Cranes, but still manages to tower over the many ducks it shares habitat space with at SeaWorld Orlando. 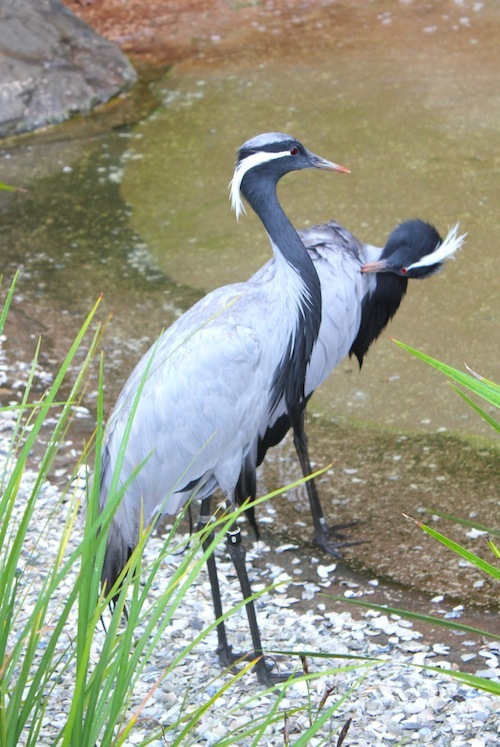 This crane, like most cranes, has an evocative call and an elaborate mating dance, but the specimens on exhibit seem content to stand stoically silent above the rabble and ruckus of the water fowl. They provide some great opportunities for some beautiful isolated shots, as their blue and white plumage and spindly height stands out among the surrounding greenery. 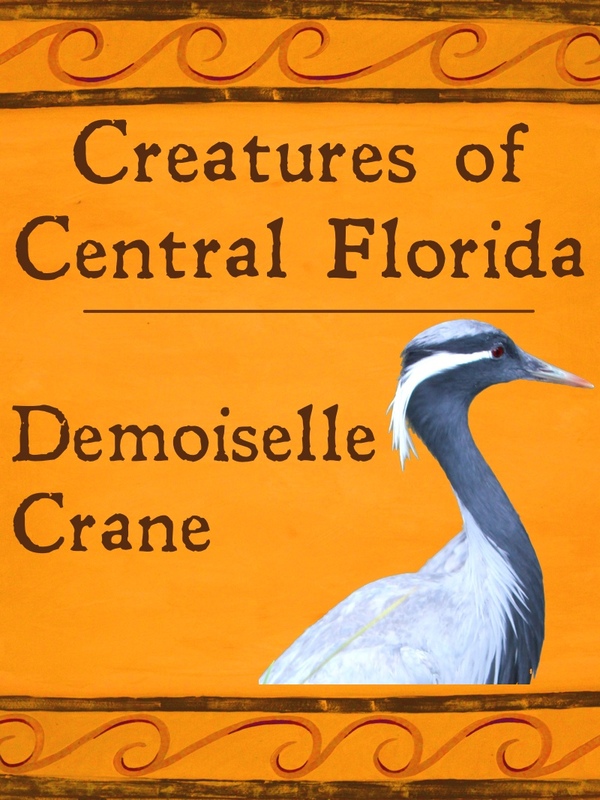 The habitat of these cranes and their neighbor species is an almost hidden spot at SeaWorld, tucked off to the side and directly across from the dolphin nursery, a viewing area that receives far more attention due to the antics of the adolescent dolphins. 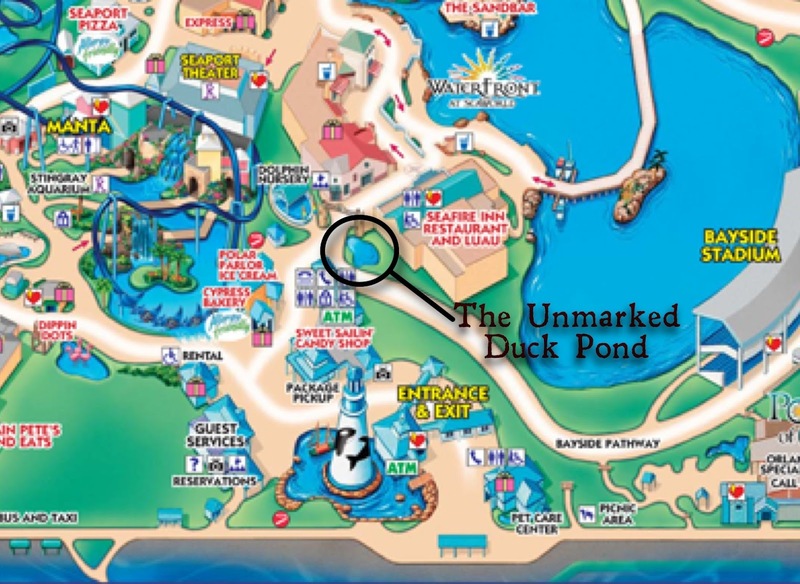 In fact, the pond isn't even marked on the map, but provides plenty of signs with information on the species featured (though the signs are in major need of updating, featuring missing animals and failing to mention some present). Additional information on these birds can be found on Sea World's Animal Bytes entry for the birds.